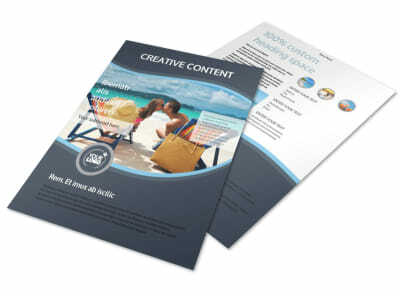 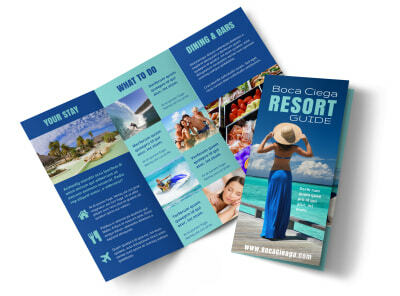 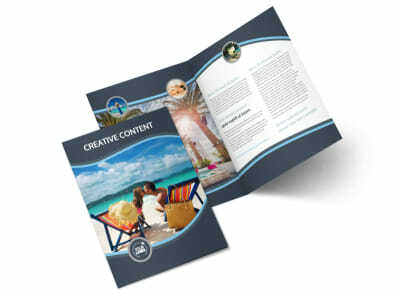 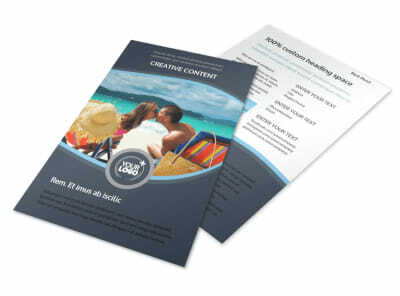 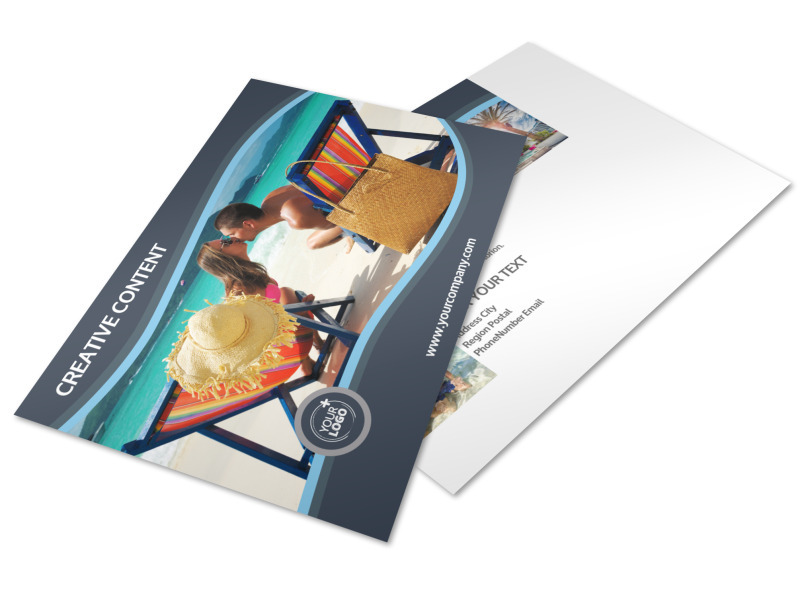 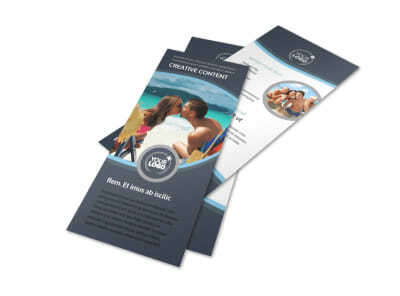 Customize our 5 Star Resort Postcard Template and more! 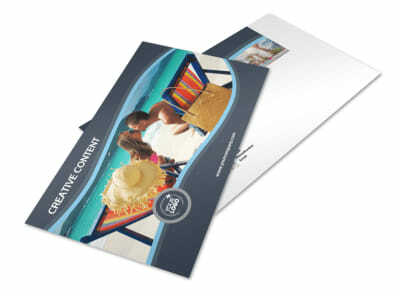 Create your own 5-Star Resort Postcard to alert existing and would-be patrons to upcoming events or specials. 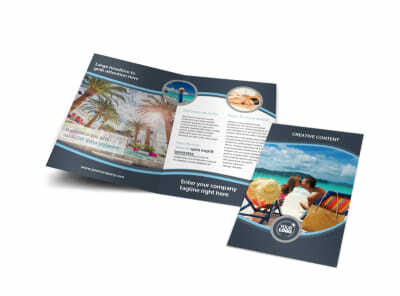 Select your resort’s best photos for upload into our professionally designed templates, and then fill in the text fields with your desired message. 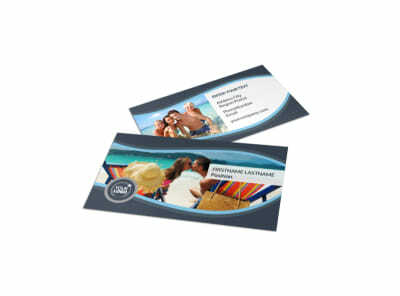 Print your postcards from your own office quickly and easily, or leave the printing to us for added convenience.